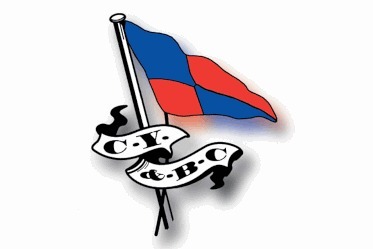 Please note the Annual General Meeting of the Club will take place in the Clubhouse on Tuesday 12th February 2019 at 20:00 hrs . In accordance with Club rules any proposal to change any Club rule must be received in writing by the Honorary Secretary at least 21 clear days before the A.G.M. – that is by Monday 21 st January 2019. Nominations of persons for election as Club Officers or Members of the General Committee or Notices of Motions not amending a Club Rule must be received in writing by the Honorary Secretary at least 14 clear days before the A.G.M. – that is by Monday 28th January 2019. All proposals or nominations must be signed and seconded by Club Members with voting rights. All members may attend the meeting but only those with voting rights may vote on any proposal. NOTE - Only a very limited set of printed accounts will be available on the night. Please either view these on-line or print off your own set if at all possible. The 2018 final accounts, Agenda, Nominations and Proposed motions can be view in the private members document section.